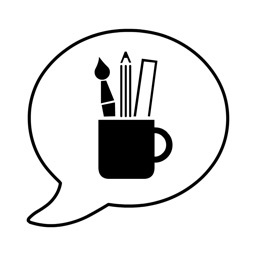 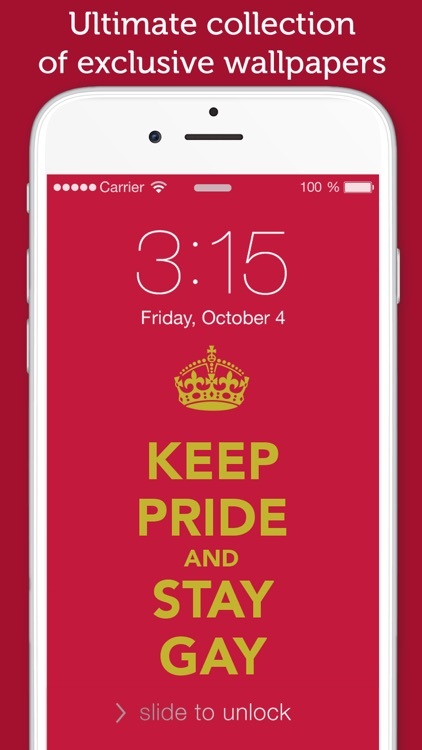 Are you ready to show off your PRIDE? 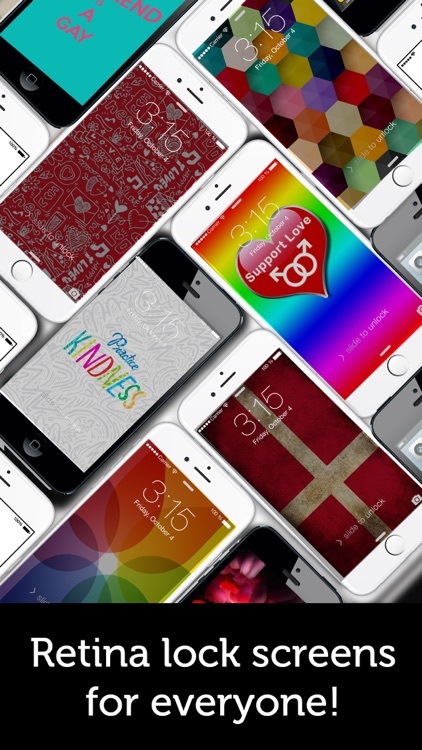 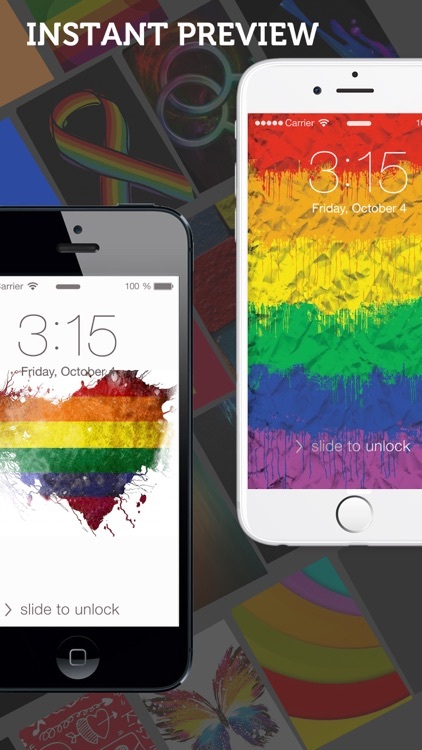 If you've been waiting for some fun and colorful gay pride wallpapers, the wait is finally over. 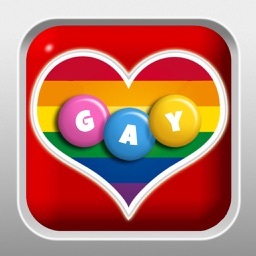 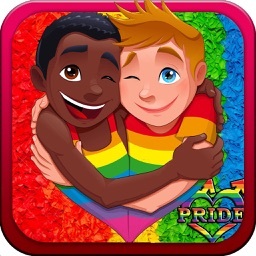 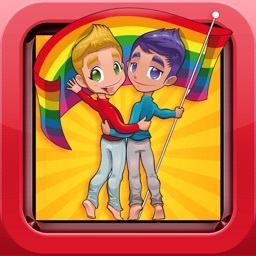 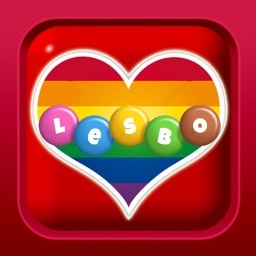 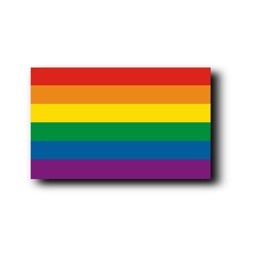 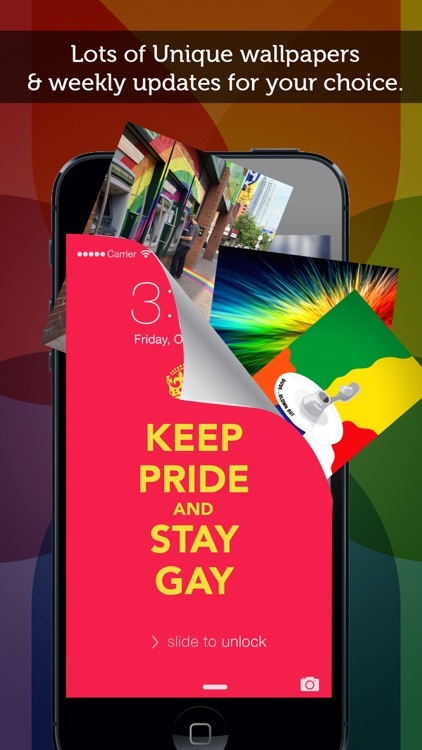 Download this wallpaper application to show off your gay pride with tons of different images. 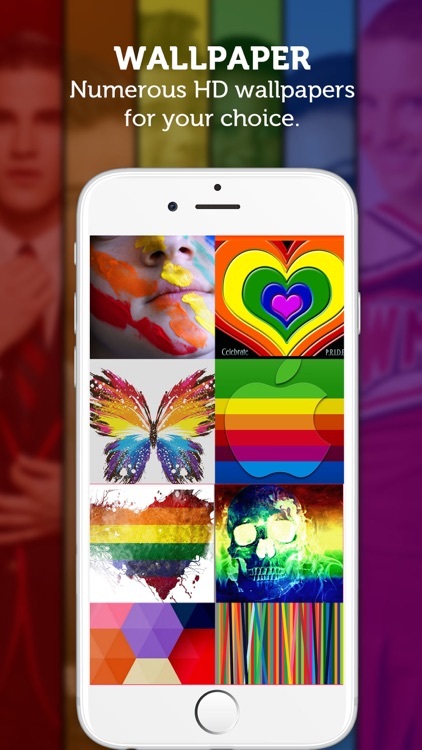 This application will allow you to save the images to your phone easily and to swap out backgrounds for your lock screen and/or home screen.